Know what items you can purchase with your hard-earned Pokecoins! 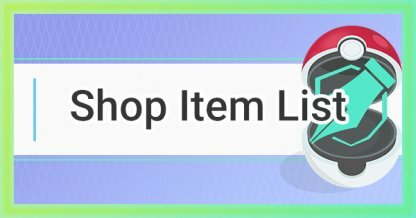 Read this Pokemon GO all shop item list including Pokecoin prices! Check Out How To Earn Pokecoins! In the Pokemon GO shop, you can purchase upgrades for your bag and Pokemon storage box. These upgrades raise the limit by 50, per purchase. The maximum limit for the bag & Pokemon storage is currently 2,000 each. 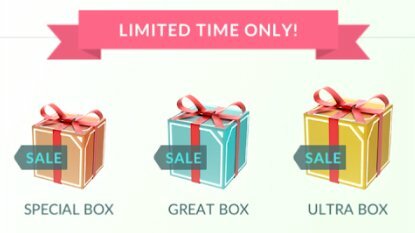 Limited time loot boxes are available for purchase in the Pokemon GO shop. These contain a variety of items that usually cost more if purchased separately. Egg Incubators are used to hatch eggs you receive from friends or Poke Stops. The shop has the normal Incubator and Super Incubator for separate purchase. Check Out How To Use Super Incubator Here! For players who want to raid more than once a day, the Pokemon GO shop also sells a Premium Raid Pass. These can be bought as many times as a player wants, as long as they have bag space. Check Out Raid Battle Guide Here! 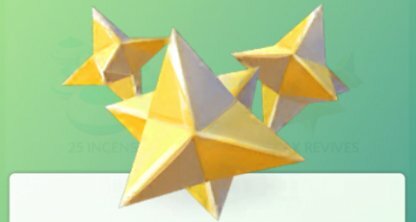 Lucky Eggs double the XP players receive for 30 minutes. These are great to use when hatching, during events such as Community Days, and legendary raids. Check Out How To Level XP Fast! The shop also carries Poke Balls for players who have run out of supplies! 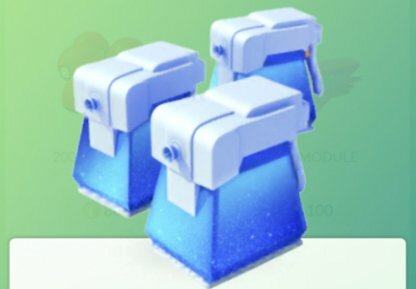 This is a great way to re-supply during catching events such as Community Day! Check Out Catching Tips & Tricks! Lure modules are placed on Poke Stops to draw in Pokemon for the duration of 30 minutes. These can be purchased in singular or multiple numbers in the shop. Max Potions completely restore all HP of a single Pokemon. The shop offers a bundle of 10 Max Potions for players to purchase. Players can purchase a single or bundle of Incense at the shop. These items are used to lure in Pokemon to the player's location, especially if there are no Poke Stops around. Players who battle in gyms and raids can purchase extra Max Revives in the shop. These items revive & fully heal the HP of a knocked out Pokemon. 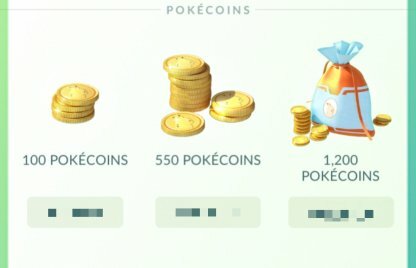 Players can also purchase Pokecoins in the shop with real-life money. The prices change depending on location and currency used. 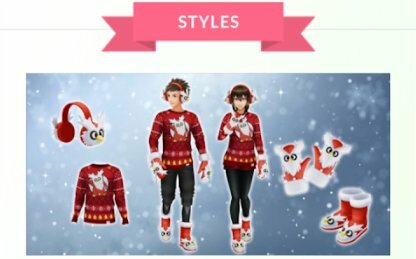 The shop also includes various cosmetic items you can purchase to customize & personalize your Pokemon GO avatar. Keep up to date as the shop often showcases limited, seasonal items! (C)Nintendo/Creatures Inc. /GAME FREAK inc.
What Can You Do with Friends?